Are Resume Writing & Editing Services Worth It? One of the most often asked questions to us is, “Are resume writing services worth it?” Of course we believe the answer is, “Absolutely, yes!”. A resume is more than just a sheet of paper. It is representative of who you are and what you bring to the table. Not only that, a resume is the gateway to a new job and all of the financial benefits that go along with it. When you consider it that way, your resume is an investment. Although it may be tempting to fill out a simple template on Microsoft Word and use it as your professional resume, the best resume writing services will help you get the results you need. At Resume Pundits, we’re passionate about making your resume stand out from the crowd. So, what are some of the benefits of using our resume editing services? One of the first ways to know that resume writing services are worth it is to realize that everyone has potential liabilities on their resume. Perhaps you had a job that ended suddenly, but it wasn’t your fault. It could be that you have a long gap without a job in your employment history. Maybe you don’t have many of the professional certifications that others have in your field. That’s ok! The best resume writing services know how to take potential negatives and turn them into non-issues. Instead of seeing parts of your job history that were out of your control, they’ll be more likely to see the many qualifications that make you perfect for the position you are applying for. People understand that styles change. You wouldn’t go to a job interview with a 1970’s style leisure suit, would you? In the same way, you wouldn’t want to go to an interview presenting a dated resume. Resume writing services are definitely worth it when it comes to seasonal trends and long-term shifts that come with any industry. No doubt, every recruiter has a stack of Microsoft Word template resumes that they’ve seen hundreds of times over. A resume doesn’t have to look edgy to be noticed either. We know how to create a professional, contemporary resume that will stand out from the crowd and give you a leg up on the competition. If you’re not a copy editor or writer, your line of work likely won’t require you to worry about dangling participles, fragments, and run-ons. However, having a resume filled with misspellings, poor grammar, and misplaced punctuation will give the wrong impression to a potential employer. It gives the idea that you don’t show attention to detail, which is exactly the opposite of who you are. You may not know an imperative sentence from an infinitive phrase, but that’s ok! The best resume writing services will diligently work with you to collect all of your information. Then, we’ll craft a resume that won’t just have the correct information, but will be written professionally. This one fact alone makes resume writing services like ours worth it. We don’t mind bragging about you, that is! Many people don’t put all of their qualifications on a resume because they feel uncomfortable talking about their own accomplishments. Unfortunately, if you avoid talking about the things you’ve achieved professionally, you’re missing the point of the resume in the first place. If you’re asking yourself if resume writing services are worth it, consider whether you are able to talk about your own achievements. You’ll need to speak openly about awards, certifications, and volunteer experience without holding back. 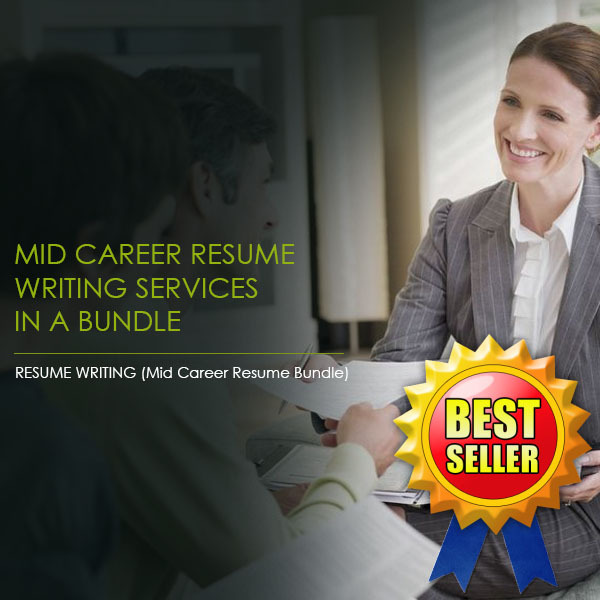 The best resume writing services like Resume Pundits will be able to show your many skills in the best possible light. We’re committed to helping your career. One of the ways we can do that is by having the best team of professionals available helping to meet your needs. Our Fortune 500 hiring professionals are able to give you the writing expertise you need because they know what recruiters are looking for. When you work with Resume Pundits, you’ll get 1:1 interaction with one of our experts. And unlike many of our competitors, your work is not outsourced overseas. All of our writers are based right here in the United States. Our experience doesn’t only shine in the area of resume writing, though. We also give interview tips and salary negotiation advice so that you feel prepared even after you turn your resume. You can see why resume writing services are worth the investment! Not only will we expertly prepare your resume, but we’ll also create multiple versions of your resume and cover letter to make sure they’re laser-focused for each position you are applying for. Additionally, if you purchase now, you’ll receive free lifetime updates to your resume. This is an offer that is almost impossible to find anywhere else. Why would we offer these services? Because we’re committed to your success in your career, and we’ll do whatever we can to help you. Are you convinced yet that Resume Pundits is the right company to trust with your resume? You can learn more about us and the features that make us unique. If you have any other questions, feel free to contact us and ask us whatever you like. Don’t trust your future with anyone else!